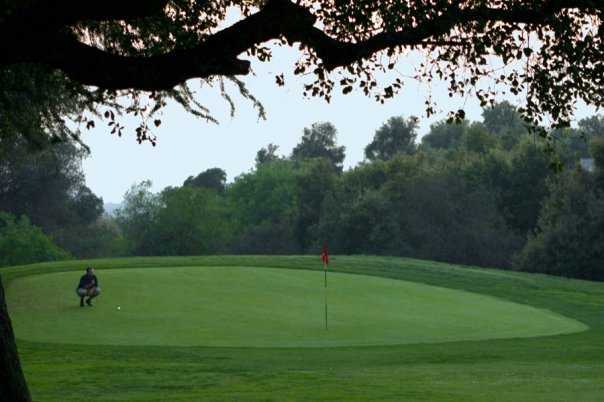 Marshall Canyon Golf Course is nestled within the scenic foothills that overlook La Verne. 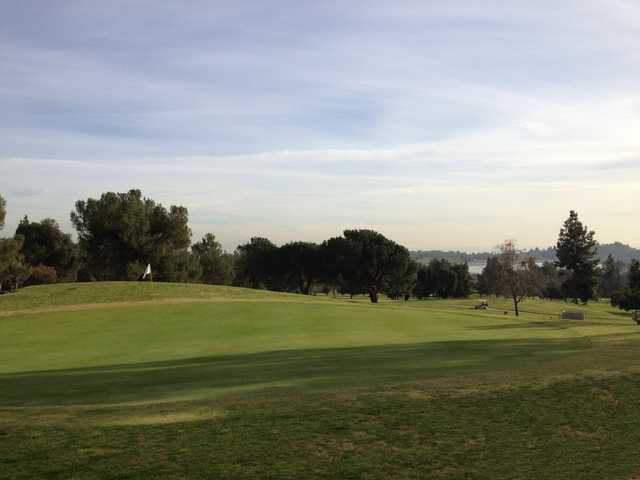 The course is seemingly short at 6,110 yards from the back tees but it's not to be underestimated. 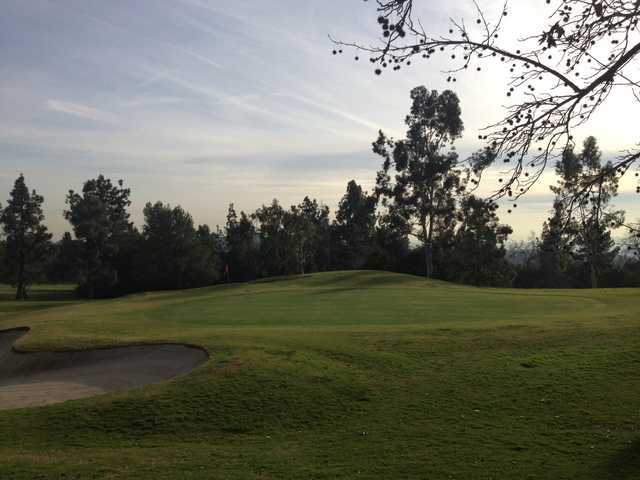 The hilly terrain provides more than enough uneven lies and blind shots. 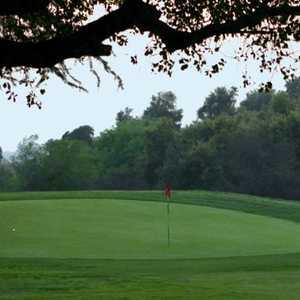 The fast greens are also some of the toughest in the area but they are nicely balanced by wide, player-friendly fairways. The hard-to-read greens have subtle but tricky breaks that get easier once you've played the golf course before but even then, they still present some challenges. 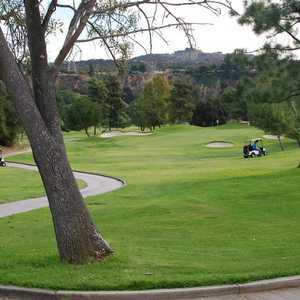 Marshall Canyon is a local favorite not only for the challenging round but also because it's a good value with great scenery. Golfers can enjoy panoramic views of the surrounding countryside and will often catch a glimpse of the many deer that roam the course.